How to Choose a Paper Folder? How to Choose a Paper Shredder? Just as with computers, copiers, and fax machines, paper shredders have become a necessity. In this information age, improperly disposing of your sensitive documents can lead from embarrassment to financial loss to legal action. Considerations for selecting a Cross Cut or Strip Cut Model...Continued. How to Choose the Right Check Signing Solution? 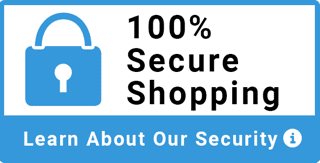 What is the difference between the blank check security level features? eChecksPro is the first check-based service that allows businesses to create and send payments to anyone from anywhere via the Internet. They're fast, easy, cost-effective and secure. And they don't require additional software or investments in new technology for either the sender or the recipient. eChecksPro gives businesses added flexibility and more control over their cash management — a smart complement to traditional paper checks! eChecksPro is designed for any business or person with a checking account who wants to improve cash management by reducing costs and streamlining the processes associated with sending and receiving checks. How does eChecksPro differ from other electronic payment services? eChecksPro enables electronic payment by check. Unlike ACH and direct deposit options, eChecksPro doesn't require a merchant account, specialized equipment, or payee banking information. eChecksPro are less expensive than credit cards (which can include fees of up to 4 1/2 percent per transaction), and wire transfers (which generally costs $25 per transaction). Electronic payment options such as PayPal are conducted across privately-operated networks which require payees to join the network. They also typically charge an interchange fee. eChecksPro are sent via the Internet. What are the benefits of using eChecksPro? How is this service different from a bank service sending checks? What other companies sell eChecksPro? Currently there is no other product like eChecksPro. eChecksPro is assuming a leadership stance, delivering a unique industry-changing product to the marketplace. Other products that refer to themselves as “eChecks” typically are not – instead they are usually one-time ACH/EFTr. eChecksPro, on the other hand, allows you to send any number of checks quickly and seamlessly through the Internet, anytime you want, without having to make a special request or pay additional fees. How does the recipient deposit the check? eChecks arrive via email with a special code so that the recipient can retrieve the check. The recipient simply prints the check and deposits it in the same way they deposit traditional checks. If recipients are also users of the service and bank with a participating financial institution, they can deposit the check directly into their account. No, customers purchase a specific number of checks, similar to the method used for traditional checks. How do I create a check? Select “Checking Accounts” then pick the applicable Checking Account from the dropdown. Use the Single Check tab for sending individual payments or use the check Run tab to send multiple checks. You can then fill out the check. Add an email address and select the “Create and Sign” button … an email notification will be sent to the check recipient(s). What is the fraud prevention platform? 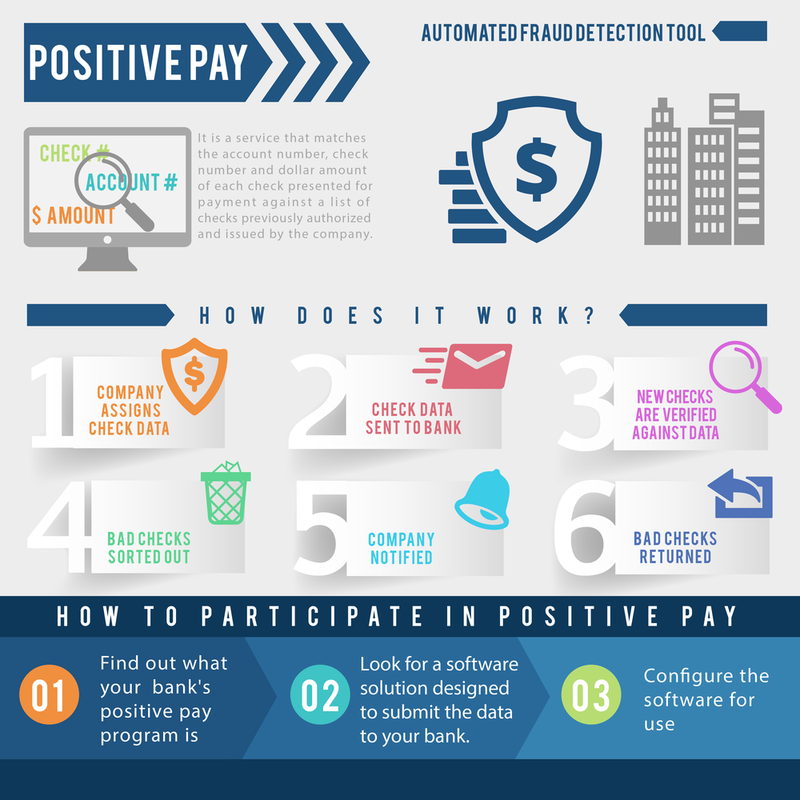 eChecksPro proprietary approach based on patented technology allows companies and banks to help reduce fraud by easily verifying the authenticity of checks. Customers and financial institutions using eChecksPro's Check Validation service can confirm at any time that an authorized eCheck was created by a user of the system and that the item remains unaltered since creation. This service can assist in catching and stopping fraudulent checks before they enter the banking ecosystem. Does any information on the eChecksPro system live or stay “in the cloud”? The eChecksPro software-as-a-service is deployed using best practices for high availability and security. Thus, for example, data that is “in the cloud” is in physically secured data centers that are regularly reviewed for compliance via SSAE 16 audits. What platforms does the eChecksPro Add-on for QuickBooks work on? Where do I establish the eCheck delivery address? The payment notification email address is established in QuickBooks using the Main Email field in the Vendor/Payee account profile. Who can use the Add-on for QuickBooks? Anyone who has purchased eChecksPro and has a version of QuickBooks that meets the system requirements. I have a Virtual Lockbox but not an eChecksPro plan. How do get QB add-on? Log in to your eChecksPro account and select the Checking Account tab, then Settings > Upgrade. Upgrade to a 100 or higher eCheck plan and you can then get access to the Add-on for QuickBooks.